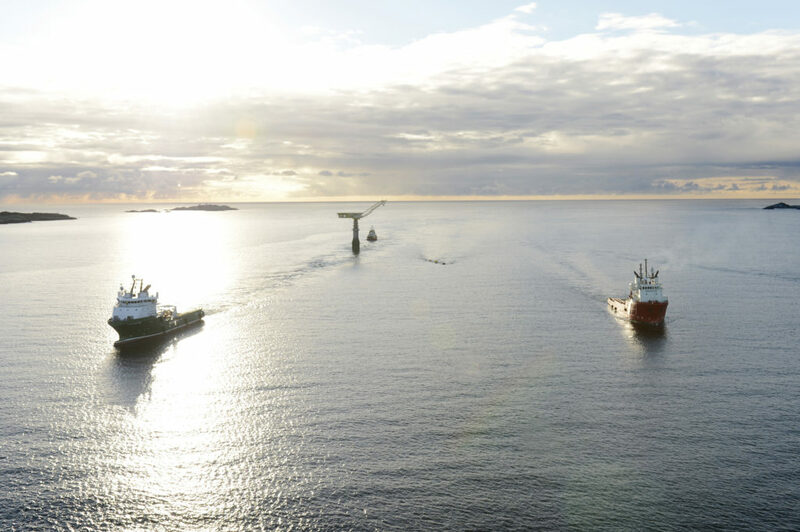 The operator planned to place orders worth some NOK 35 billion (equivalent to roughly NOK 65 billion in 2018 money) for these two projects. Draugen accounted for almost a third of this amount. [REMOVE]Fotnote: Dagens Næringsliv. (1989. 27. januar). Shell-kontrakter til 35 milliarder kroner. That proportion reflects the fact that Shell’s Troll A plans covered the world’s largest offshore gas field, and included a massive concrete gravity base structure (GBS) for the platform. 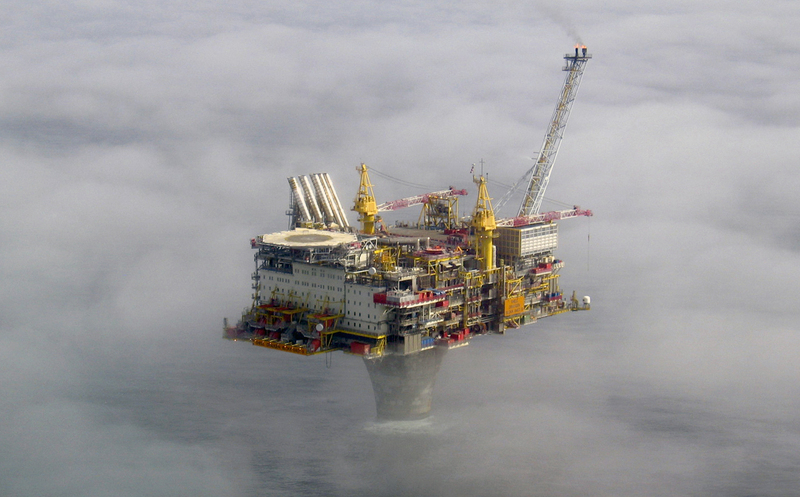 Plus the topsides, this whole facility would stand 472 metres high at tow-out in 1995. That makes it the world’s tallest structure moved by humans. 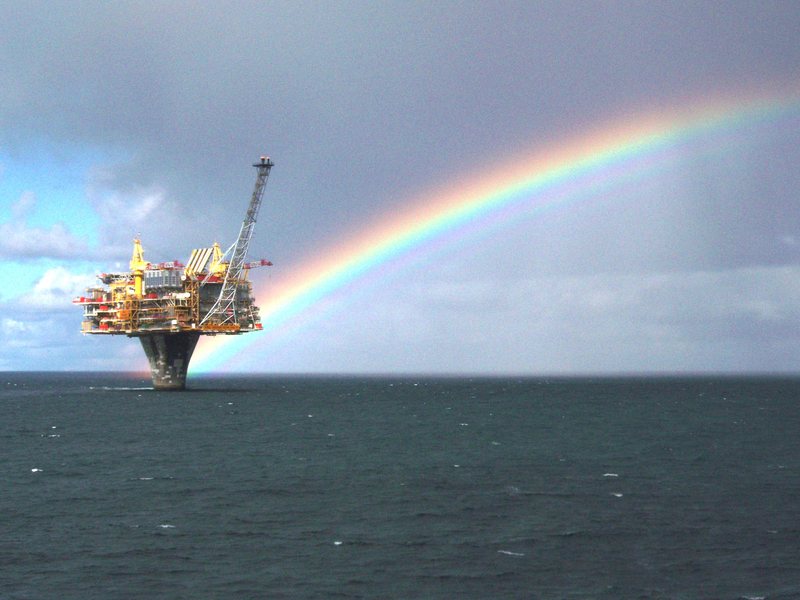 Less than six months after Troll A came on stream, Statoil took over as production operator for the gas development in accordance with the terms of the licence agreement. 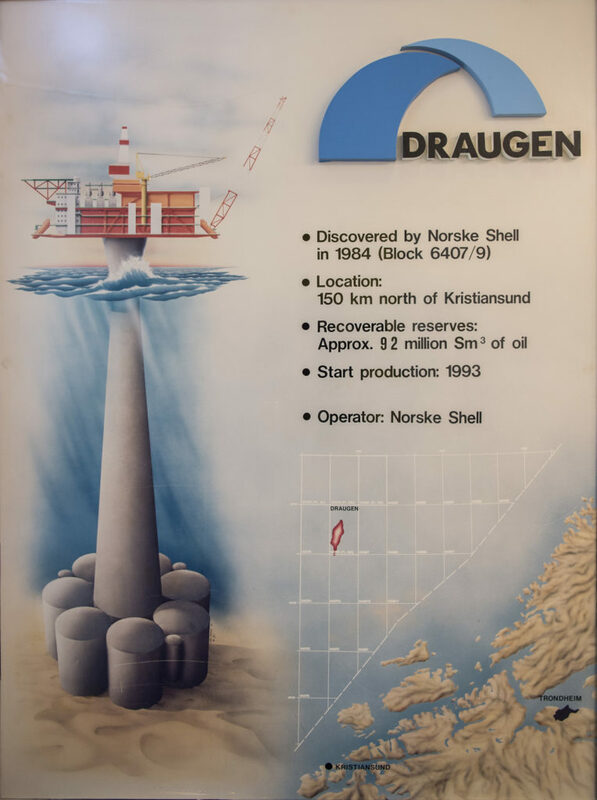 The award of the NOK 500 million detail design contract for the Draugen topsides to Norway’s Kværner Engineering (KE) was announced on 15 March 1989. About 450 people would be employed in designing this steel structure, including outfitting, living quarters and drilling facilities. 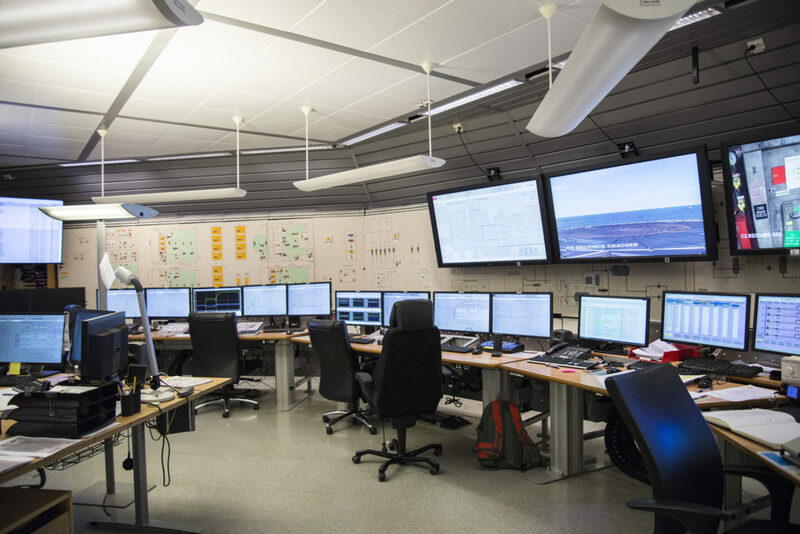 KE was also responsible for planning the test programme and commissioning for the platform once it was in position on the Halten Bank area off mid-Norway. Shell was also very keen to ensure competition over building the GBS, a business where Norwegian Contractors (NC) had become a virtual monopoly supplier with its Condeep solution. The operator worried that this would mean a higher price than if several companies competed for the work, and accordingly invited the Peconor group to submit a tender. 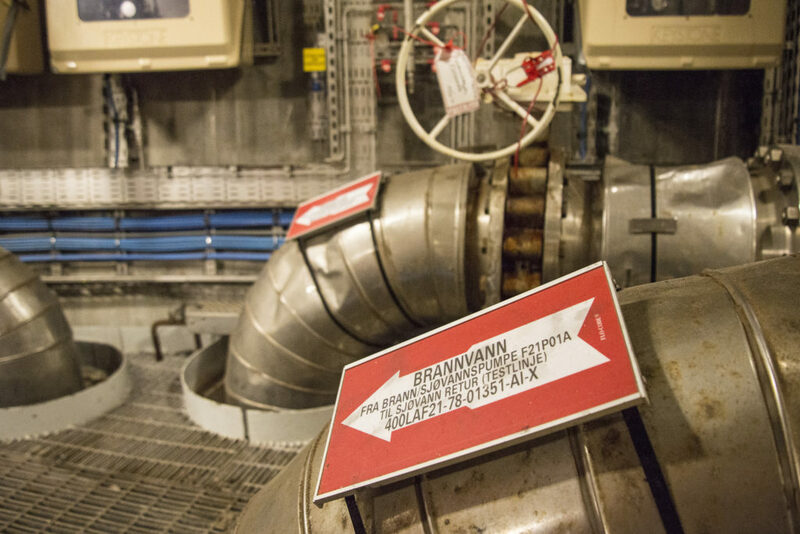 This contractor had done a good job in building the protective barrier for the Ekofisk tank in the North Sea, and Shell thereby felt it could be a viable competitor to NC. 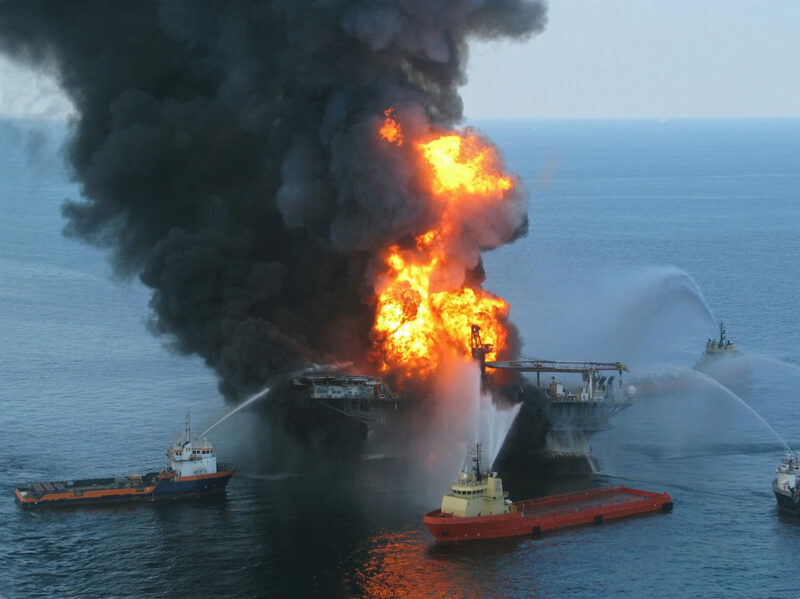 [REMOVE]Fotnote: Donoclift, P. (Phillips Petroleum Co. Norway), Gijzel, T.G. (Peconor Ekofisk/VSO), Hjelde, H.G. (Peconor Ekofisk/AVECO) &VeldkampJ.R. (Peconor Ekofisk/VSO. (1990). Transport and Installation of Protective Barrier Ekofisk 2/4 Tank. Paper presentert på OTC-6472–MS. 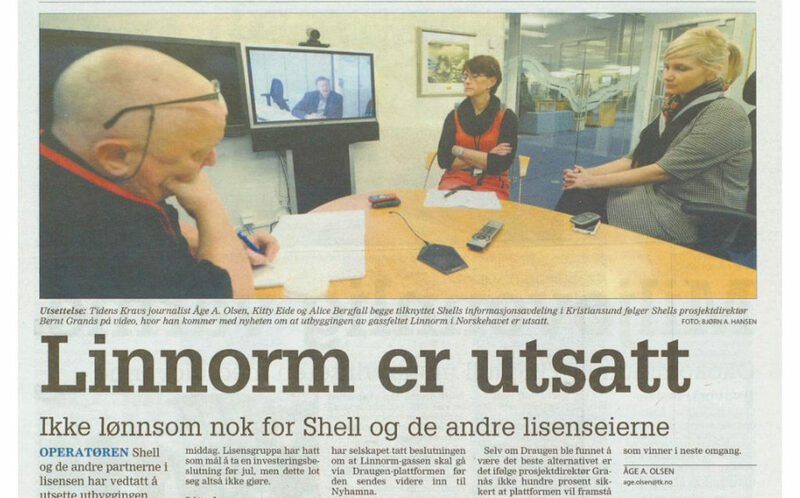 Norske Shell nevertheless announced on 31 August 1989 that the NOK 1.7 billion contract had gone to NC. Gregers Kure, CEO of the latter, expressed himself “incredibly pleased”. This job would form an important basis for the GBS specialist’s future activity and for the development of new concepts. During the period before the Draugen award, NC had been forced to reduce its workforce from 1 500 people to around 700. Now its staffing and technical expertise could be preserved. [REMOVE]Fotnote: NTB. (1989. 31. August). Norwegian Contractors vant konkurransen om Draugen-plattformen. The three Norwegian fabricators invited to bid for building the 18 000-tonne topsides for the Draugen platform were announced on 28 July. With no foreign companies included in the list, the deadline for tenders was set to mid-November with the contract award scheduled for early 1990. 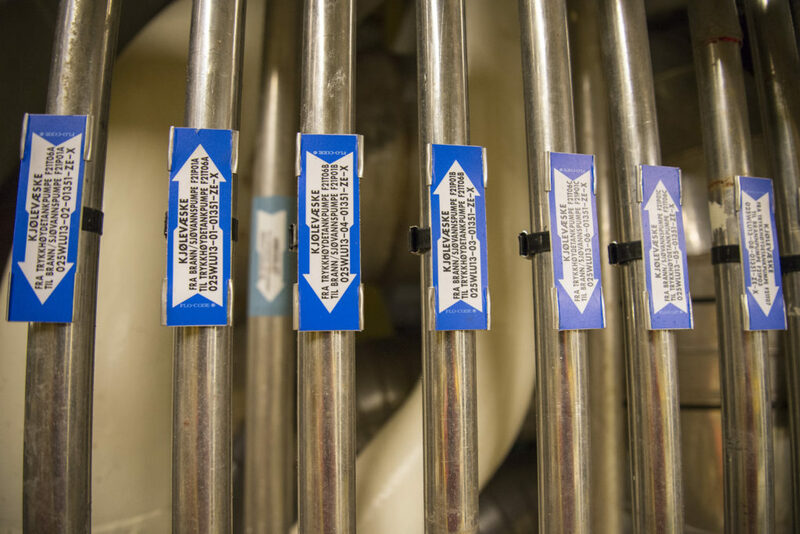 The licence terms committed Shell to involve mid-Norwegian industry as much as possible, and the invitation to tender stated that the successful fabricator must inform possible sub-contractors in that part of Norway of its needs at an early stage in the process. [REMOVE]Fotnote: NTB. (1989. 28. juli). 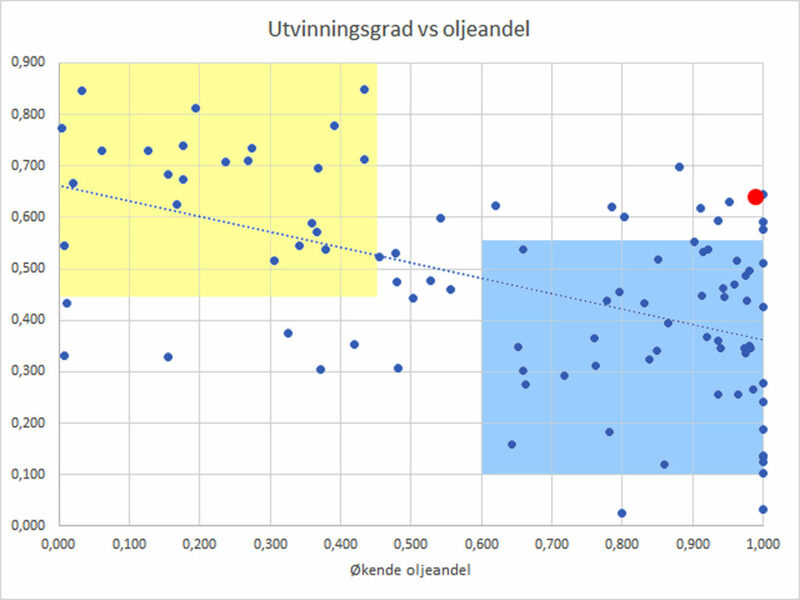 Ren norsk konkurranse om bygging av Draugen-dekket. 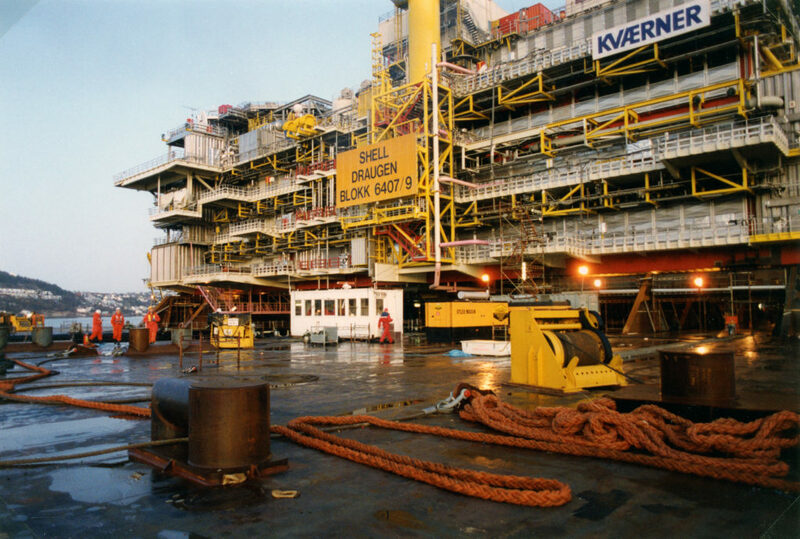 It emerged on 26 January 1990 that the Kværner Rosenberg yard in Stavanger had landed the NOK 1.1 billion assignment, which was that year’s largest offshore job for Norway’s fabricators. 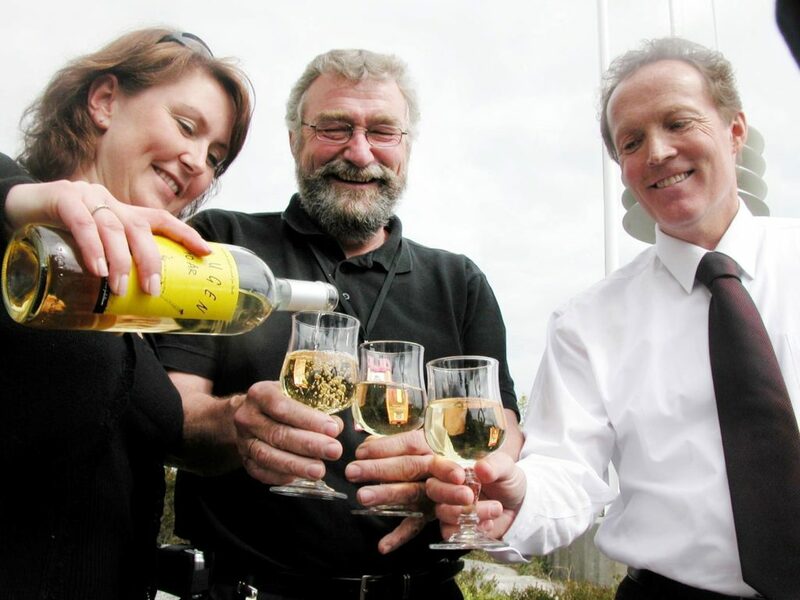 Tore Nordtun, mayor of Stavanger, declared that this was “a fantastic day for Rosenberg, for the region and for local industry in the town”. [REMOVE]Fotnote: Stavanger Aftenblad. (1990. 26. januar). Rosenberg bygger Draugen-dekket. 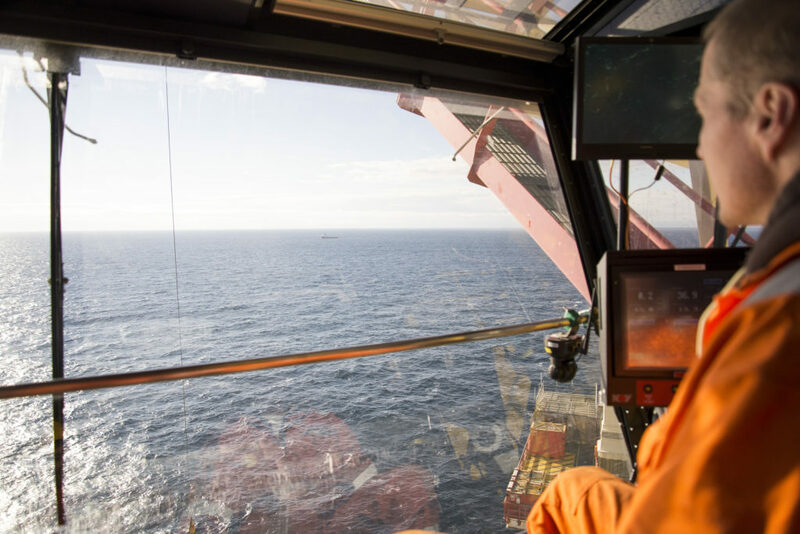 Seven months later, it became clear that KE would secure the NOK 150 million contract for engineering services related to following up fabrication of the topsides. Provision was made for close collaboration between the two Kværner companies, with KE responsible for delivering drawings, materials and equipment to the construction job. [REMOVE]Fotnote: Dagens Næringsliv. 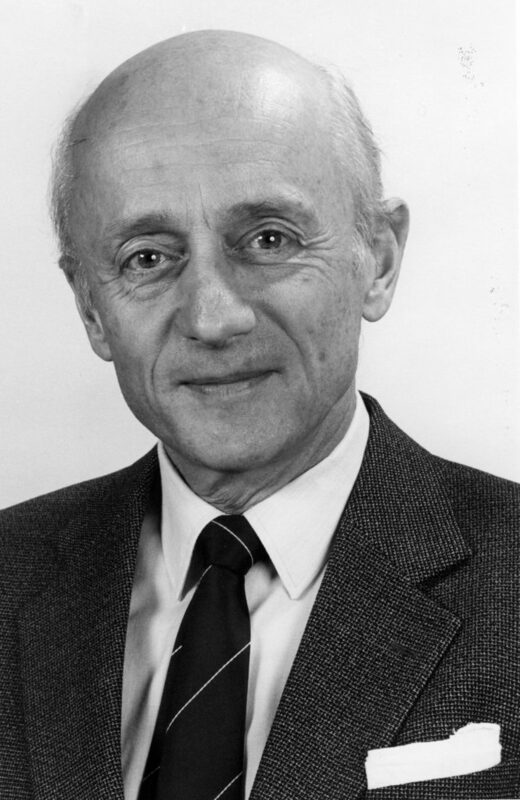 (1990. 28. august). Ny kontrakt til Kværner. 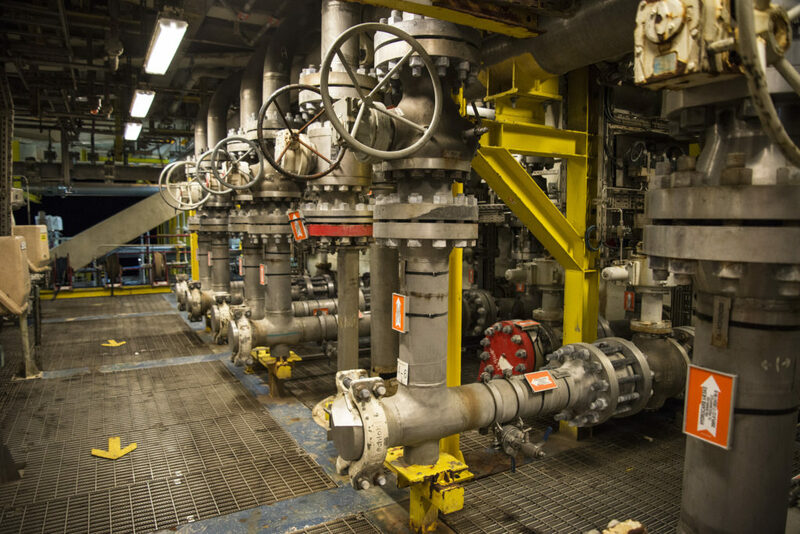 In addition to the major GBS and topsides contracts, Shell placed a number of important orders for the procurement of important platform components. 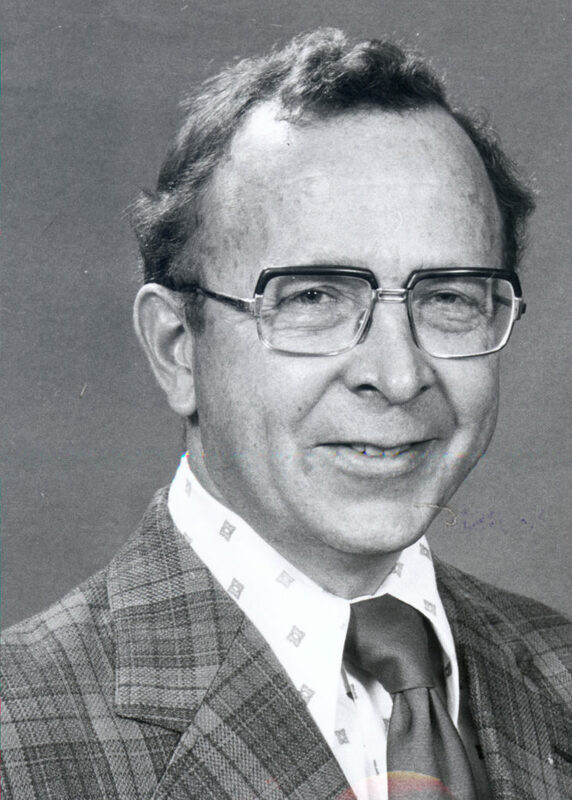 Kværner’s contract for the main power generators was among the very first of these to be clarified in August 1989. Worth NOK 220 million, this job called for the equipment to be supplied to Stavanger in early 1991. [REMOVE]Fotnote: NTB. (1989. 28. juni). Kværner leverer generatorer til Draugen-plattformen. 25 August 1989. Deck cranes to Stålprodukter A/S in Molde. Value NOK 30 million. 31 August 1989. Pressure vessels to Orkdal Offshore/Orkla Engineering. Value NOK 1.5 million. 1 November 1989. 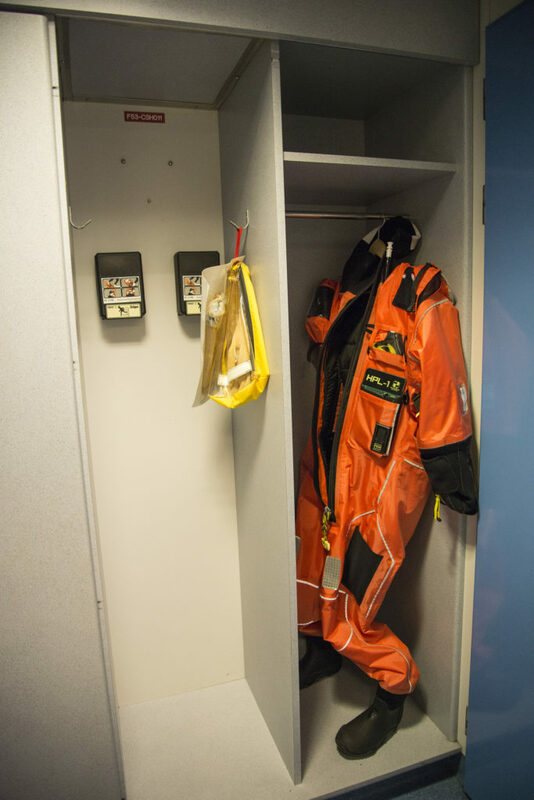 Equipment for process control and safety systems to EB Industri og Offshore. Value NOK 50 million. 4 December. Lifeboats to Harding Safety A/S at Ølve in Hardanger. Value NOK 25-30 million. 6 December 1989. Construction and outfitting of the quarters module to Hitec-Dreco in Stavanger. Value NOK 165 million. 13 January 1990. Fire doors to Rapp Bomek A/S in Bodø. Value NOK 150-200 million. 23 February 1990. 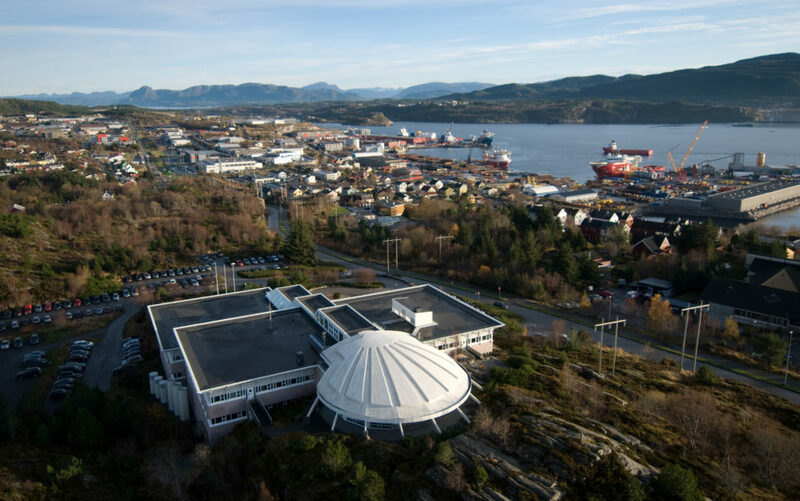 Freight and forwarding in connection with the development to Vestbase in Kristiansund. Value NOK 50 million. 29 March 1990. 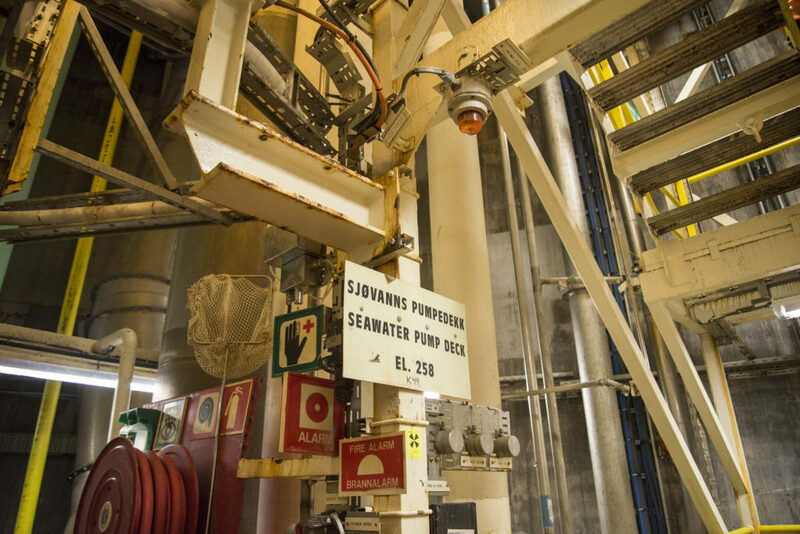 Actuator-controlled valves to ScanArmatur in Stavanger. Value NOK 20 million. 31 May1990. Telecommunications equipment to EB Industri og Offshore. Value just over NOK 47 million. 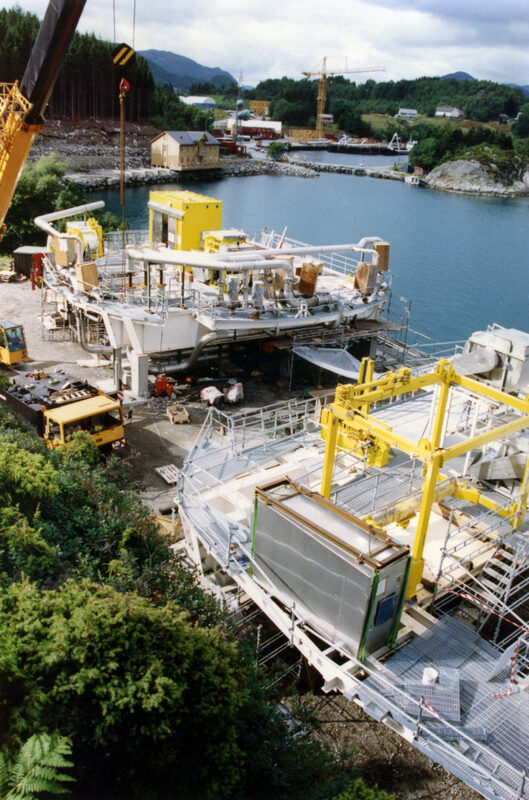 In addition to equipment for installation on the platform, the Draugen development also covered separate subsea installations to help recover oil from the field. The contract for this delivery went to Kongsberg Offshore. 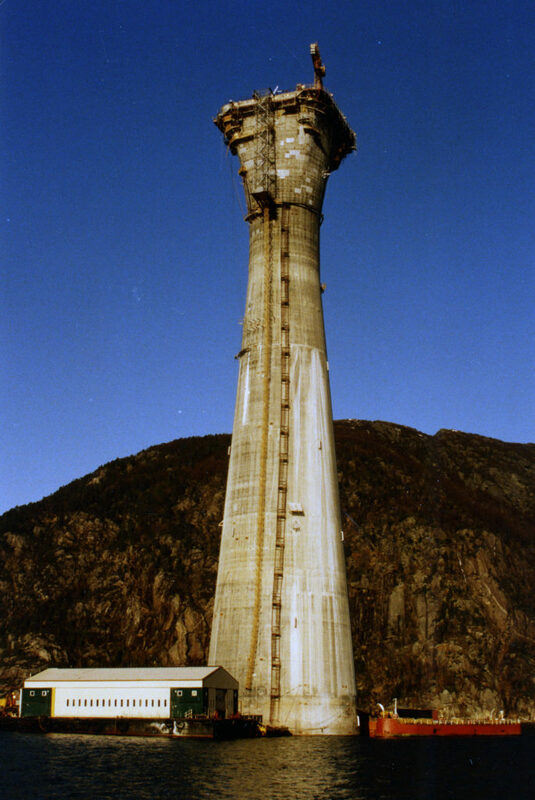 Announced on 2 June 1990, it was worth NOK 480 million. [REMOVE]Fotnote: NTB. (1990. 2. juli). Draugen-kontrakt til Kongsberg. 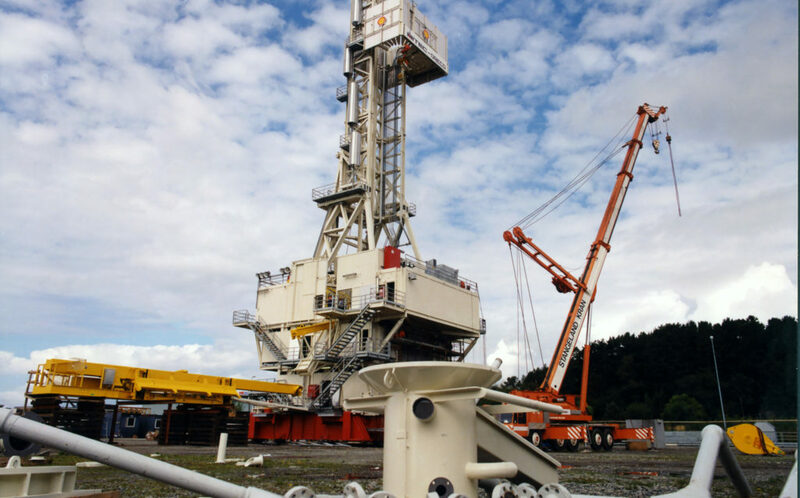 Draugen would also be the first field in the world to feature a special subsea pumping system known as a Shell multiphase underwater booster station (Smubs). This was intended to pump an unprocessed mix of oil, gas and water (as well as accompanying sand) from the seabed production wells to the platform six kilometres away.The contract with Kongsberg Offshore specified that the equipment should be ready for testing at the company in good time before installation on the field. 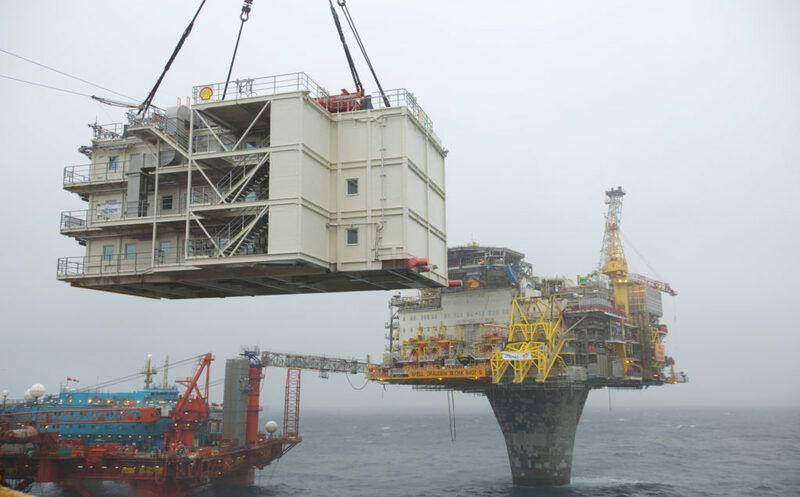 Actual fabrication of Smubs had a price tag of just under NOK 16 million, but the equipment was the outcome of a three-year research project which had cost NOK 30 million.At the end of this 18-month procurement drive, Norske Shell had thereby placed contracts worth more than NOK 4.5 billion for the Draugen development. 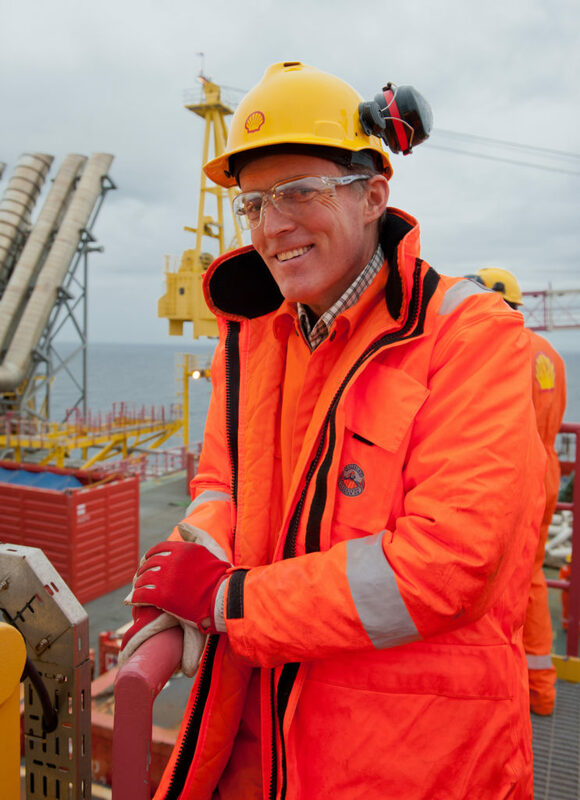 After four years of wrangling, the outcome was that A/S Norske Shell had to pay a total of NOK 311 million on behalf of the field’s licensees. [REMOVE]Fotnote: NTB. (1996. 12. januar). Shell tapte voldgiftssak om Draugen-dekket. NOK 2.1 billion had already been paid following delivery of the structure from the Kværner yard in February 1993, but the two sides could not agree on the final amount. They had continued to negotiate on a number of issues related to this settlement, and managed to resolve most of the matters in contention. 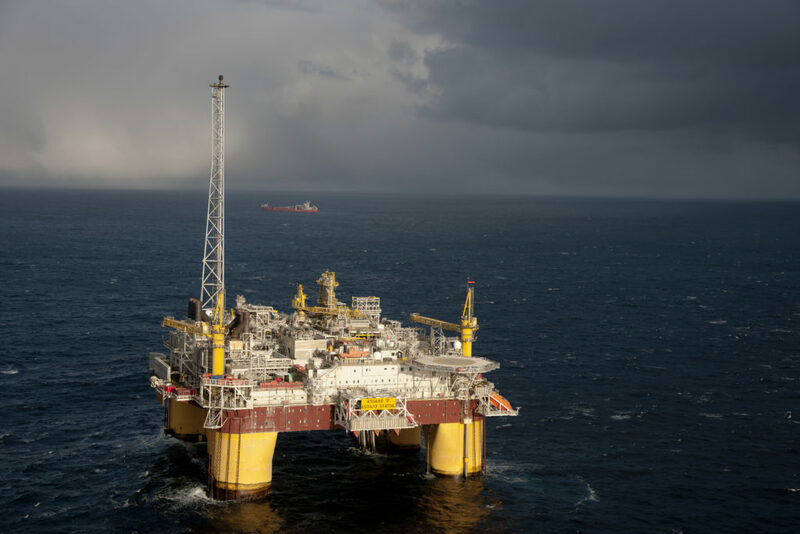 For its part, Shell maintained that the yard had breached the contract either deliberately or through gross negligence, and presented a compensation claim of NOK 1.47 billion. This was later restricted to NOK 576 million on condition that the Draugen licensees were allowed to retain a bank guarantee of NOK 198 million. [REMOVE]Fotnote: Dagens Næringsliv. (1996. 13. januar). Shell tapte mot Kværner. According to communications vice president Atle Kigen at Kværner, this settlement was worth NOK 225 million to the group in 1995-96. [REMOVE]Fotnote: Aftenposten. (1996. 13, januar). Draugenseier til Kværner.